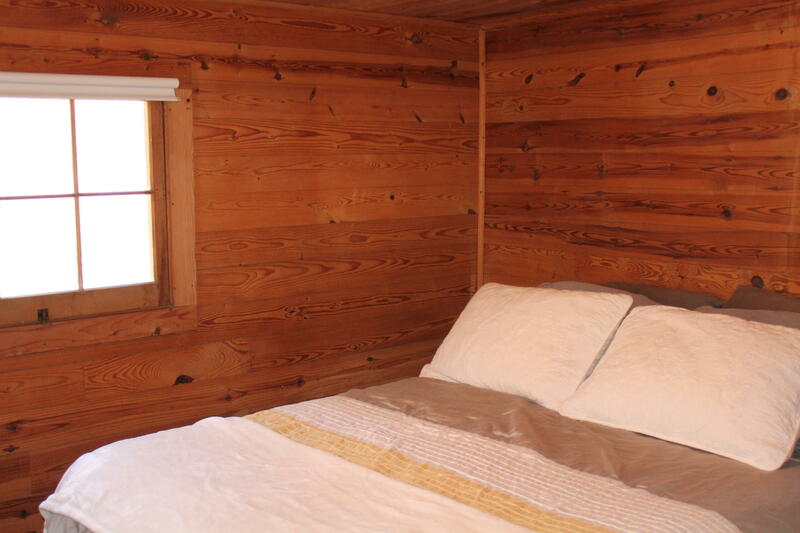 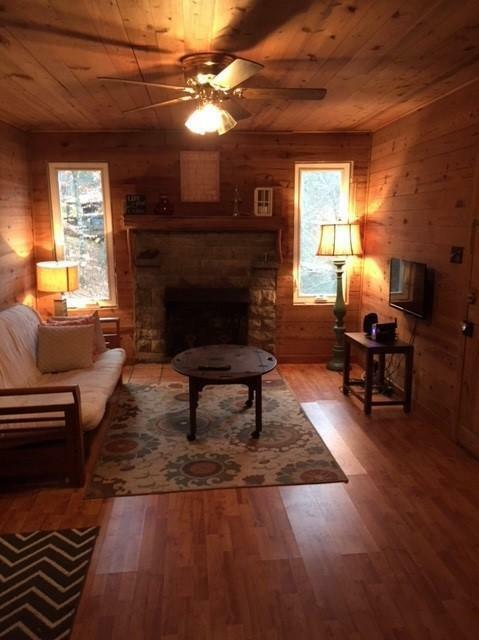 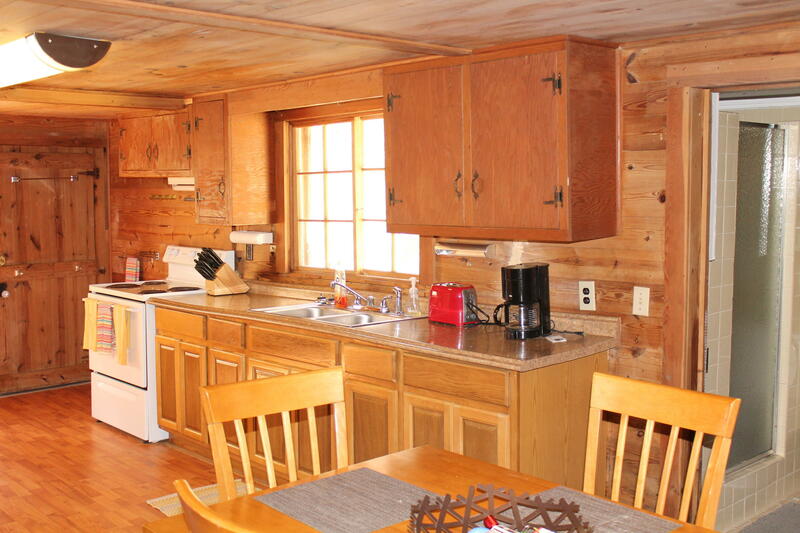 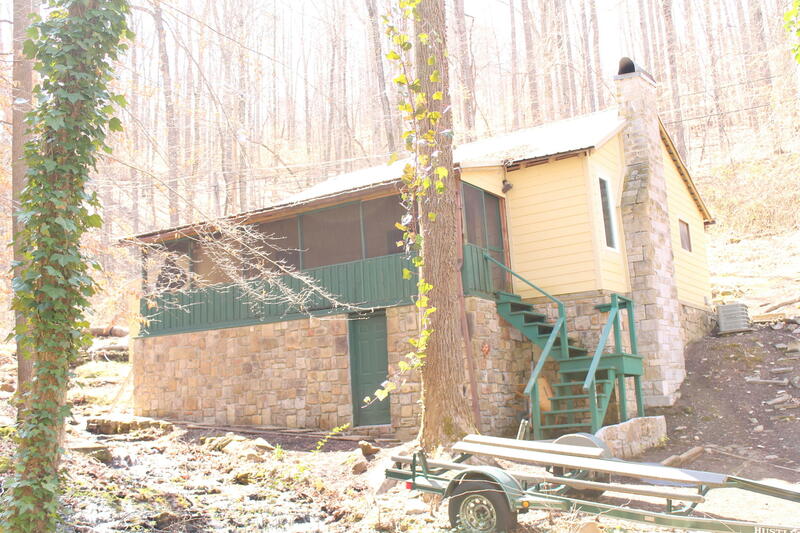 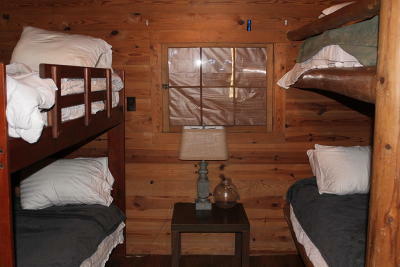 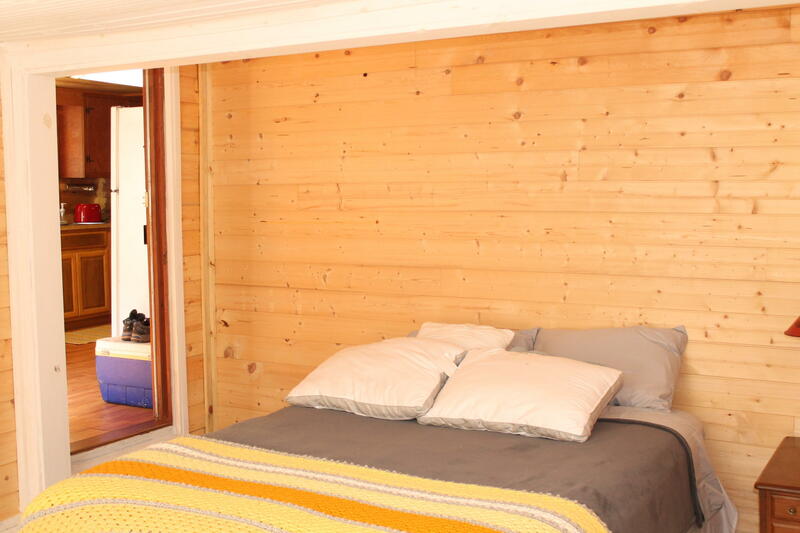 What a great cabin located within walking distance of Hickory Star marina and Norris Lake. 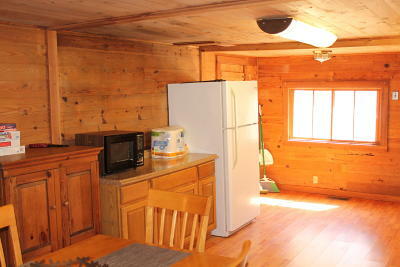 Keep your boat at the lake and enjoy this wonderful vacation get away. 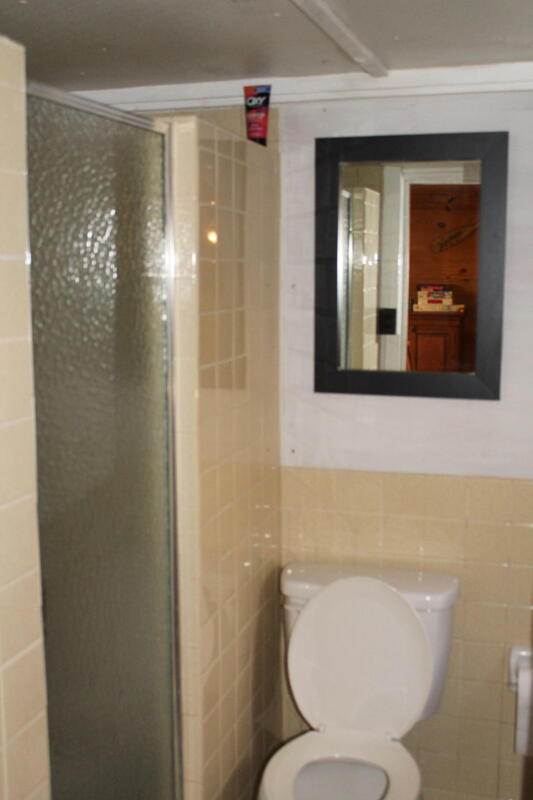 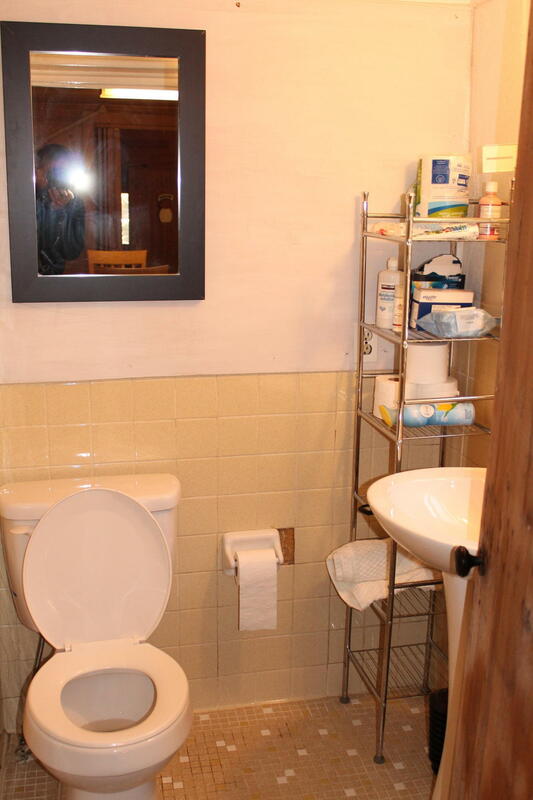 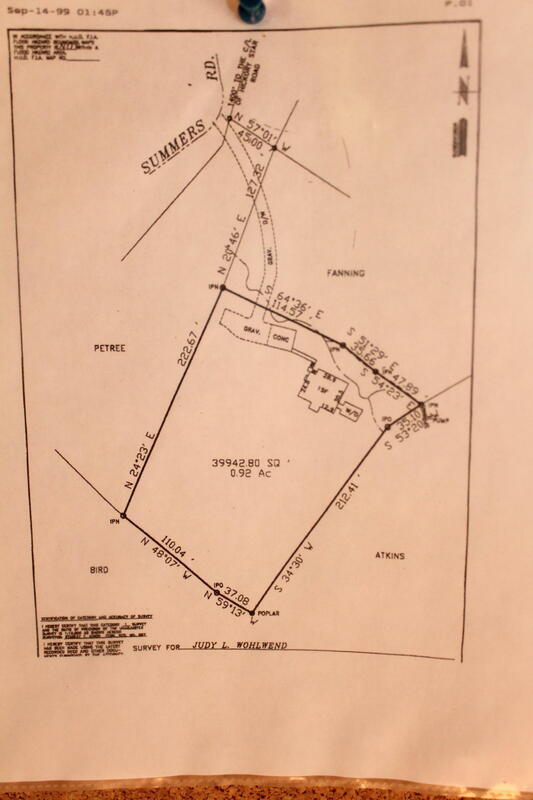 Also perfect for a seasonal rental for investors. 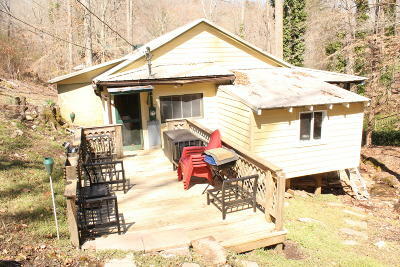 Could also be your full time home in a beautiful and fun location. 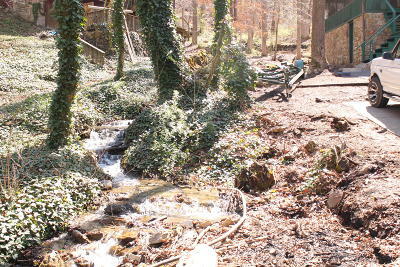 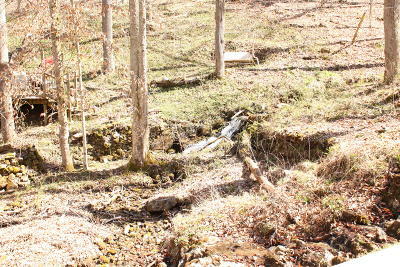 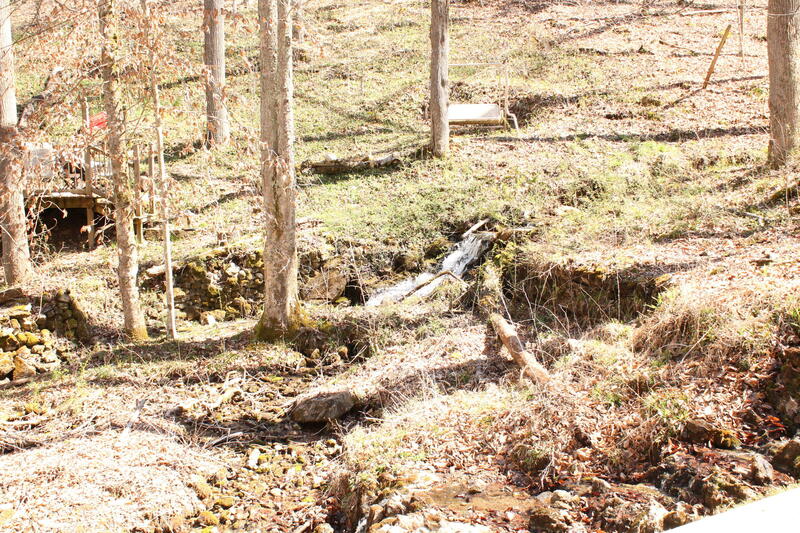 A bubbling stream runs right in front of this cabin which sits on 1 acre. 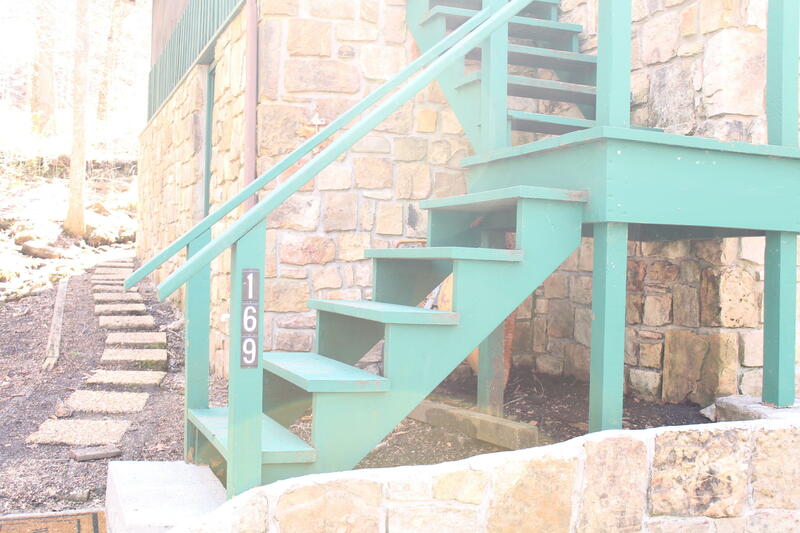 Furnishings are negotiable and a lease on a covered boat slip at Hickory Star marina is transferable for $145/ month.